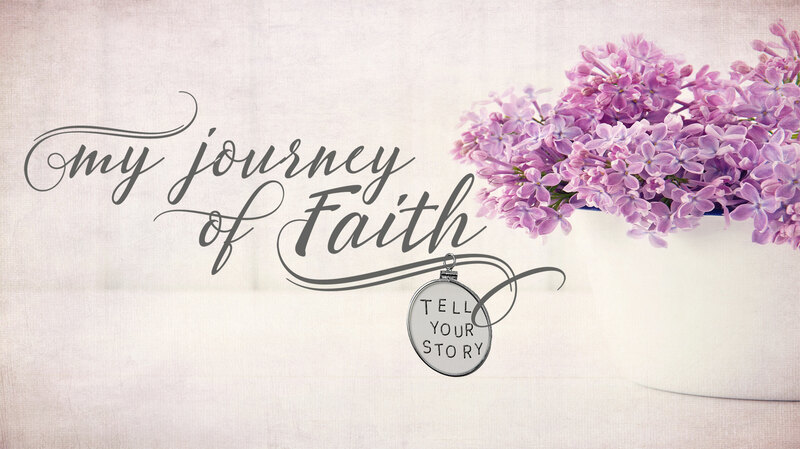 Welcome to My Journey of Faith Radio Podcast! Our radio podcast shows cover a variety of topics that Christians deal with in everyday life. Ordinary people with extraordinary God-stories share their faith to inspire, encourage and equip others in their own personal walk of faith. Listen to the amazing stories told by Christians who have experienced life through struggles, heartbreaks, trials, and triumphs. Be encouraged by what you hear as we strive to bring glory and honor to the name of Jesus.